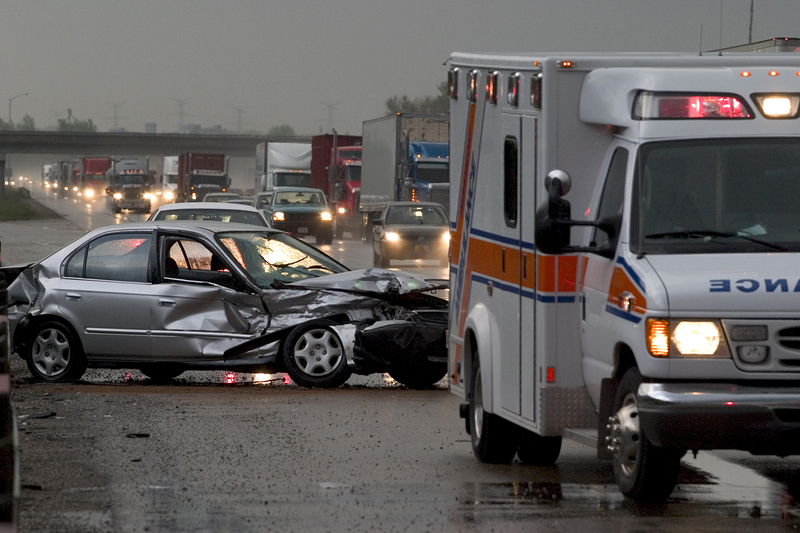 When you sustain a personal injury, your life is impacted drastically. The worries don’t end after the initial injury, as you will later have to deal with issues of physical recovery, medical bills, perhaps the inability to return to work, and of course emotional suffering. In addition to this all, you will need to battle insurance companies who routinely try to undercut your damages to minimize their financial losses. We strongly believe that accident victims are entitled to fair compensation for the trauma they have endured and will fight to ensure that you receive the compensation to which you are entitled. We work to be among the best for our clients at holding wrongdoers accountable for negligence. At Megerdomian Law, we make the process of an already painful situation easier and handle everything for you so you can focus on your recovery. We will guide you through every step required to bring your case to the most favorable conclusion possible. Time does run out! 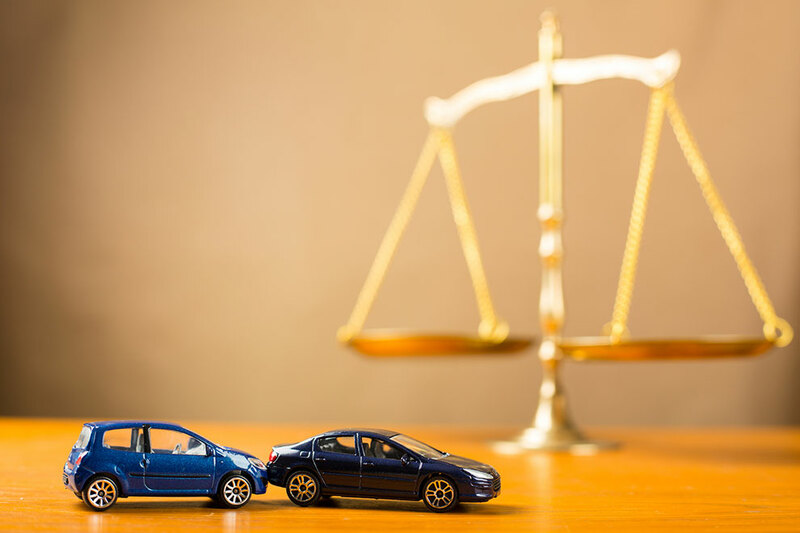 The California statute of limitations provides a deadline to file a personal injury claim. Call our office to make sure your injury is not time-barred.